Bluesman.gr | In my previous life I must have been a drunk, blues drifter playing the dumn blues to live. Now, I ‘m just a doctor. In my previous life I must have been a drunk, blues drifter playing the dumn blues to live. Now, I ‘m just a doctor. Well, that’s a site of an amateur blues player. Actually, a site of a blues lover who wants to share his feelings, experiences and “discoveries” around the world of blues. 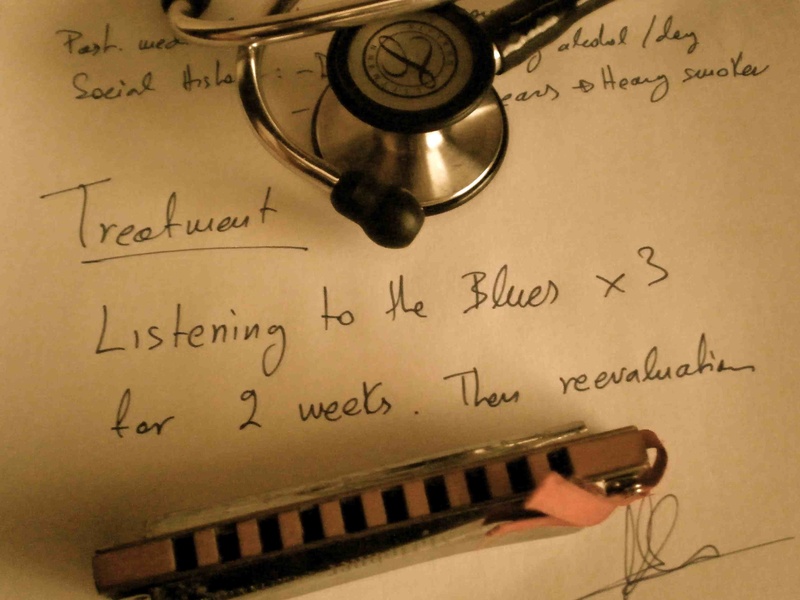 You know, in my previous life I must certainly have been an always drunk drifter playing the damn blues to earn my leaving…Now, I am just a young doctor applying his blues passion to…his patients. Are u 2 blues 2 die?